Why, you may ask? Well – a fairly significant family member is undergoing surgery next week to remove cancer, and I need to be at the hospital with her. Pushing the release date out was not a decision I came to lightly, but after having a few conversations with my editor about it, we agreed that it would relieve a bit of the stress from myself if I just pushed the release date. That’s the ultimate beauty of self-publishing. I don’t have to adhere to anyone else’s schedule except my own. So… That’s my news at the moment. Yes, I’m pretty stressed out. But I needed to push the date out in order to free up a bit of my mind to deal with what’s coming next week. Hopefully all runs smoothly though, and I can transition back into work. Tijuana Nights is still scheduled for release on the 26th July, so that is all going to plan! I seriously can’t wait to release that book out to the world! Lots of excitement there. I think that’s a smart choice, Leigh. Hope everything goes well with the surgery! Best wishes on whatever surgery is happening. Take your time. We will all be here, waiting. 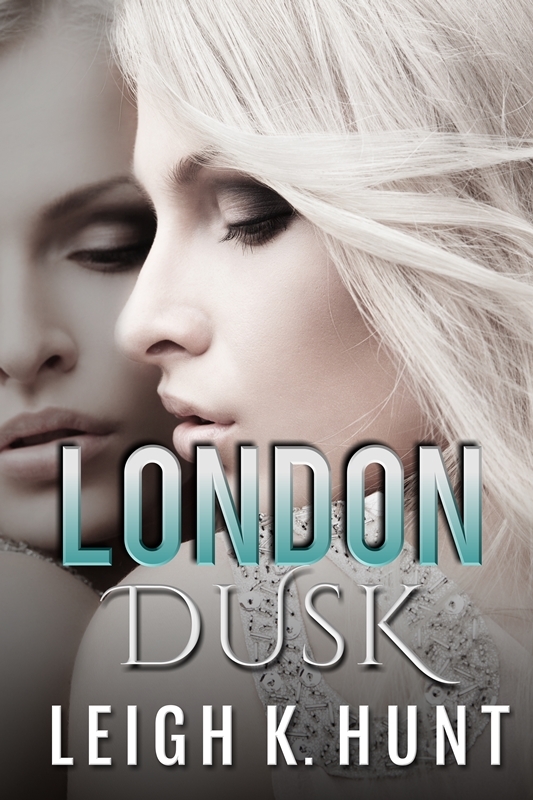 Next ArticleLONDON DUSK – Releasing!